DANEHILL... the most irresistible secret in breeding. 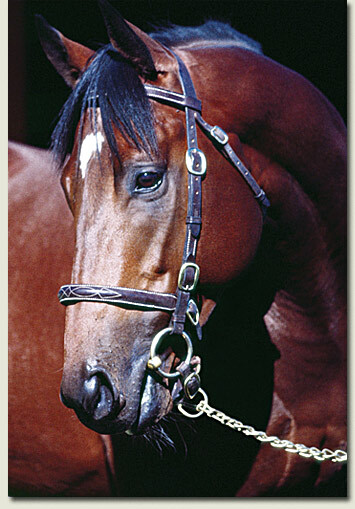 “No stallion in modern times has stamped his authority on international breeding like Danehill. And no stallion of such impeccable provenance has been more neglected by South Africans than Danehill. There’s no country in the world that bears a closer resemblance to our racing model than Australia, and a look at their Sires’ Premiership makes startling reading. For any number of seasons now, the outstanding feature has been the emphatic dominance of the Danehill tribe. The one thing these men have in common is class, and by that we mean racing class. Without exception, they were quality runners, and without exception, they all had speed. The adage that patience looks after those that wait, was never more apt than in Summerhill’s case. Ten years of perseverance has rewarded us with Africa’s three most gifted sons of the Southern Hemisphere’s most gifted sire. Analysis after analysis kept providing the self same answers: Danehill was the next big thing, the sire colossus-in-waiting, and the most irresistible secret in breeding. And now we have them. STRONGHOLD and SOLSKJAER, both with Timeform ratings of 120lbs, both ranked in the top 1/4% of racehorses worldwide. The one a Champion, the other worthy of the name of the best footballer in the world. In Australia, WAY WEST rated with the fastest juveniles of his generation. A bolt of lightning in a speed crazy country. As for family, these guys are Royalty. For all his illustrious mates, Danehill could scarcely have served anything of greater genetic distinction. Old Europe would’ve been pleased to know them. And what about the specimens? We think their Dad would’ve been more than proud of them.